Carrageenan is a common food additive that is extracted from a red seaweed, Chondrus crispus, which is popularly known as Irish moss. Carrageenan, which has no nutritional value, has been used as a thickener and emulsifier to improve the texture of ice cream, yogurt, cottage cheese, soy milk and other processed foods. 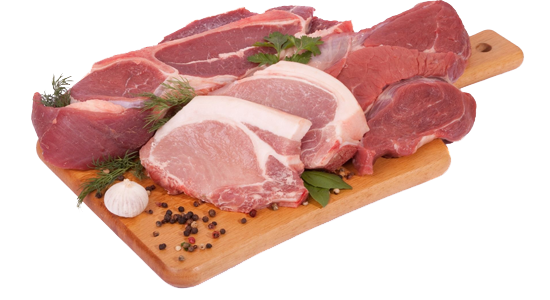 Meat is a complex system of muscle tissue, connective tissue, fat, and water; during processing, numerous interactions occur among all these components. 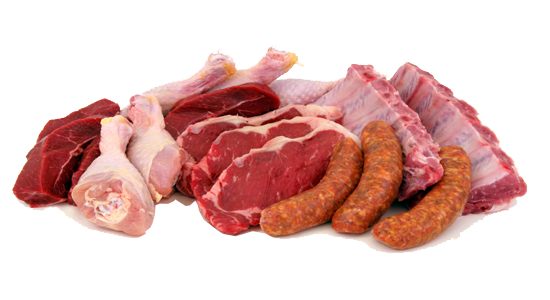 These interactions are responsible for the functional properties of the meat system. In meat products, carrageenans contribute to gel formation and water retention. Their addition is of special interest in low-fat meat products because fat reduction often leads to unacceptable, tough textures. When carrageenans are incorporated in these formulations, they improve the textural characteristics of the product by decreasing toughness and increasing juiciness. Improve sliceability and freeze-thaw stability. Holds moisture and minimizes weight loss during storage and cooking. 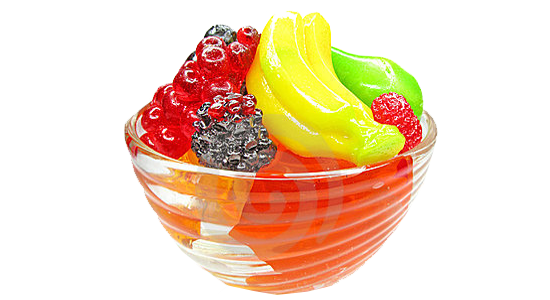 Agar in the form of a sweetened and flavored gel has been known in the Orient for ages. It is known in Japan as “Kanten” meaning “cold weather,” in China it is “Dongfen” or “frozen powder.” The word “agar” is Malayan and is used in the double form agar-agar, originally referred to jellies of certain seaweeds especially Eucheuma muricatum of the East Indies. It was said that Chinese migrants to the East Indies imported the Japanese kanten for their own use. They also called it agar-agar. Provides a complete range of texture from soft to elastic to brittle gels. Forms gel at room temperature. 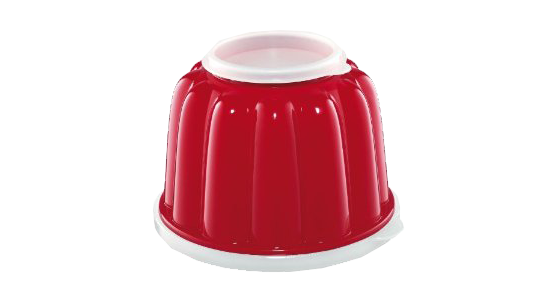 Forms a glossy, easy to unmold dessert gel. 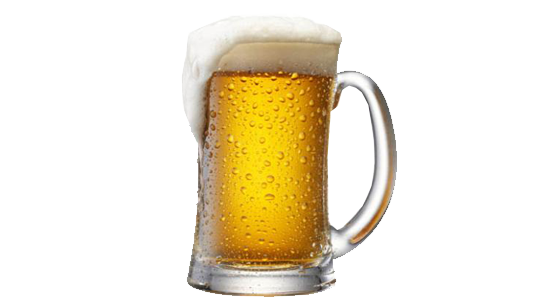 The application of carrageenans in the beer industry helps to improve the beer quality, and thus increase brand awareness. The path towards the development of beer industry can only be found in meticulous attention to quality. 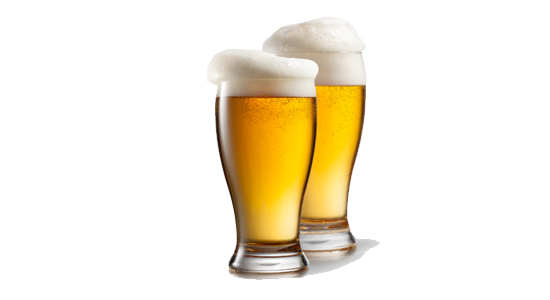 The use of carrageenan makes impurities like protein precipitate compactly, the filtering loss of beer production can reduce by 0.2-0.3% and this alone can offset the cost of carrageenan. With the use of carrageenan, wort and fermentation broth can well clarify and this will be beneficial to filtering and fermentation. By doing this, the cost will not be raised, so the use of carrageenan is suggested in beer production to improve the quality. Enhanced Wort and Beer Clarity. Decreases production costs by minimizing the use of filter aids. The effect of κ-carrageenan and ι-carrageenan addition on viscoelastic properties of model processed cheeses with 45% and 50% w/w fat in dry matter after 14 days of storage at the temperature of 6±2 °C has been investigated. The role of concentration (0.05%, 0.15% and 0.25% w/w) as well as the type of carrageenan used (κ-carrageenan and ι-carrageenan) has been analysed. With the rising concentration of carrageenans both the storage G′ and the loss G″ moduli increased as a consequence of stronger gel formation. 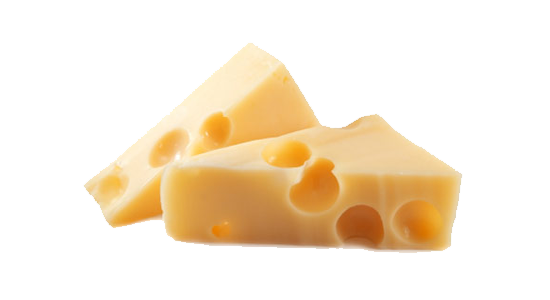 ι-Carrageenan with concentrations of 0.15% and 0.25% w/w has been evaluated as more effective for increasing the rigidity of model processed cheeses in comparison with κ-carrageenan (with the same concentrations). 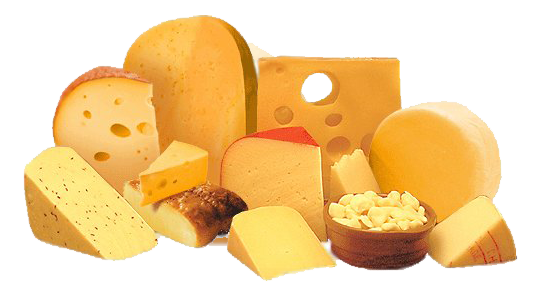 Also, the effect of carrageenans on model processed cheeses with different fat in dry matter content has been discussed. Improves textures and contributes body and mouthfeel. 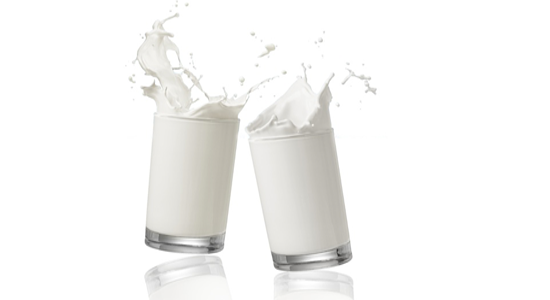 The main applications for carrageenan are in the food industry, especially in dairy products. Frequently, only very small additions are necessary, 0.01-0.05 percent. For example, kappa carrageenan (at 0.01-0.04 percent) added to cottage cheese will prevent separation of whey, and a similar amount added to ice cream also prevents whey separation that may be caused by other gums that were added to the ice cream to control texture and ice crystal growth. 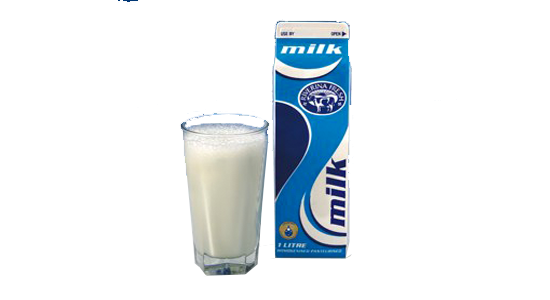 The cocoa in chocolate milk can be kept in suspension by addition of similar amounts of kappa; it builds a weak thixotropic gel that is stable as long as it is not shaken strongly. Dry instant chocolate mixes, to be mixed with water or milk, can have improved stability and mouth feel using lambda or a mixture of carrageenans. Stabilizes cocoa suspension at very low concentration. 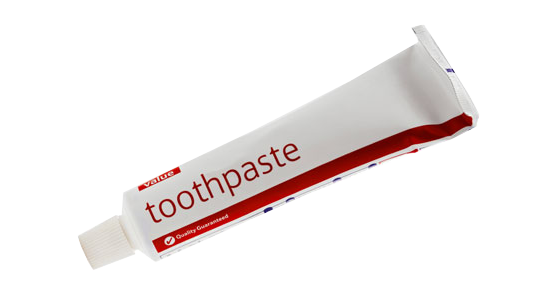 Provides excelent mouth feel and flavour release. 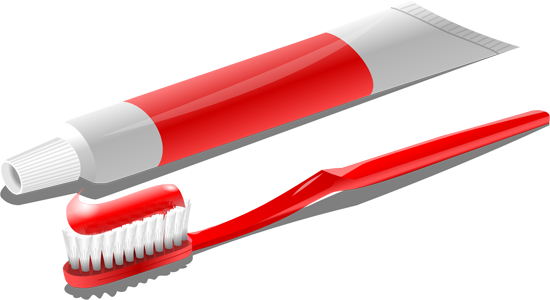 Suspends abrasive to prevent settling at the toothbrush base. You can request samples of our products.